The way most celebrities carry themselves won’t give you a hint of their past experiences and struggles. The mass witnesses them as successful and rich people who have the luxury of money and bask in the richest comforts. The Tv movies, music videos and talk shows are enough to convince people that celebrities have led a thorough happy life with tons of money. 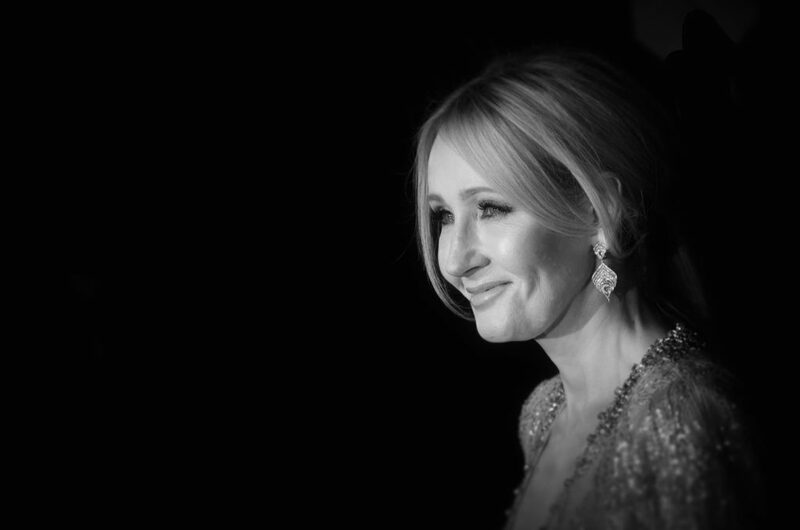 The iconic J.K. Rowling had literally nothing before the Harry Potter franchise plunged her into fame. J.K. Rowling true story dictates her as a single mom who turned herself into a billion dollars’ worth. Who could ever think that the legendary Philosopher’s Stone was turned down by the publishers several times before it finally ended up being published? Her once homelessness has now got replaced with so much money that is said to be more than what the Queen of England owns! As a struggling actress, Hollywood’s bombshell had found herself without any cash compelling her to take shelter in a refuge home. She got refused by her mother when she asked her for some financial support. With time and perseverance, Berry got back to her feet and turned her life around. She is now an extremely successful actress with an Academy Award. 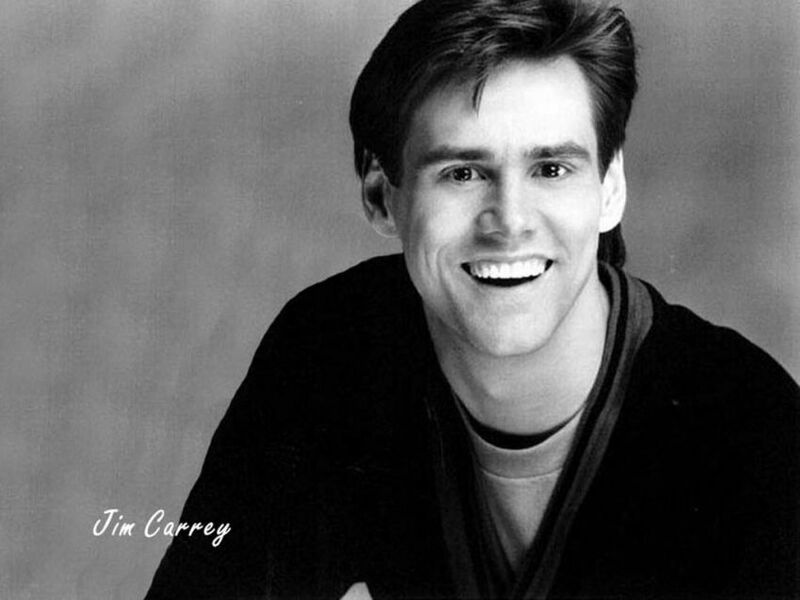 Jim Carrey’s traumatic past makes him one of the biggest Hollywood stars with a struggling history. His father and his whole family were fired from a factory job upon which their entire livelihood was based, compelling the family to take refuge in a van. He started helping out his family to cope with the homelessness and did stand up comedies in his free time. In 1985, when he got a break in his acting career, his life started to change drastically. Considered as the most iconic true story of troubled pasts, Jennifer Lopez left her mother after a devastating fight regarding Jennifer’s career choice. With no money and a place to live, she found a place to lie down in the dance studio. Determined to succeed in her dancing dream, she got a break soon after her homeless period and was on ‘In Living Colour’. 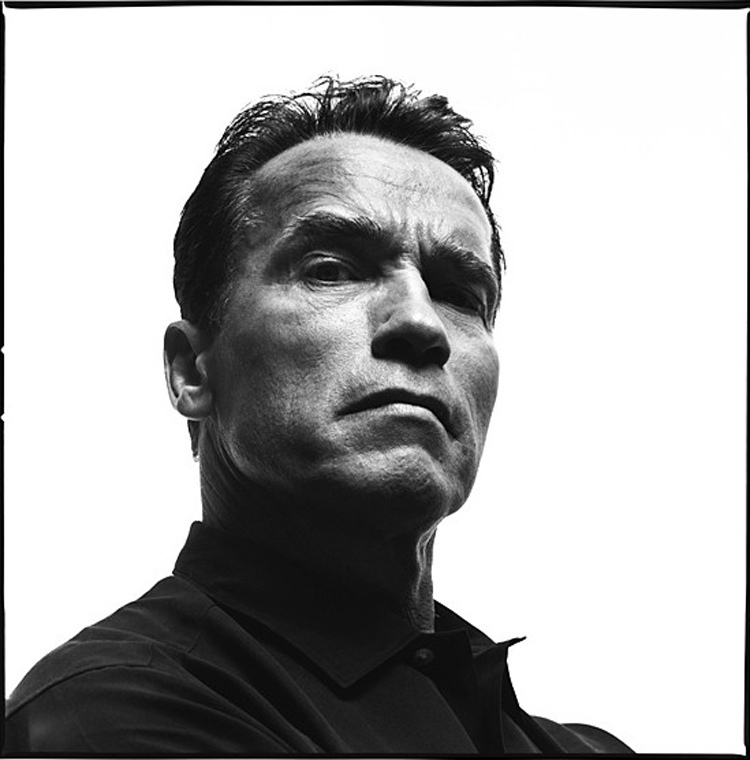 From being the governor of the state of California to a master bodybuilder, Arnold is now worth millions and everyone knows it. However, the Terminator star wasn’t always known to be so. Born in Austria, he came to the U.S in search of a better life yet he had no cash and not a home to stay. Luckily with much hard work in his bricklaying business, some cash started flowing in and he made it to the bodybuilding competitions. Later, his acting career was the final impact on his rag to riches story. DiCaprio belongs from that part of the Hollywood industry that is kept hushed due to the illegal activities. Before winning 80 awards and emerging as one of Hollywood’s prize assets, Leo had spent his life in the darker parts of the town and was even homeless for saving enough money for his acting career. Now, the actor is worth more than $200 million and is one of the most successful and rich people in the world. Before she lived in a car with her mother, Hillary Swank and her family used to live in the trailer park in Washington state for many years. With extensive struggle and determination, she turned her life around. She got her acting break with the movie The Next Karate Kid. Now she is a successful actress worth millions, with an Academy Award. She engaged to be married with the former tennis star, Ruben Torres. Hope you get inspired with these successful stories. Do you know any rich to rages stories? If so, please do share in the comment section below. ! It is good to know some celebrities has known hard times. I think a shady past is more motivation to make a success than having everything handed to you. Really great post. Thank you for your comment. I am glad you liked it. Comments like this also a big motivation too.